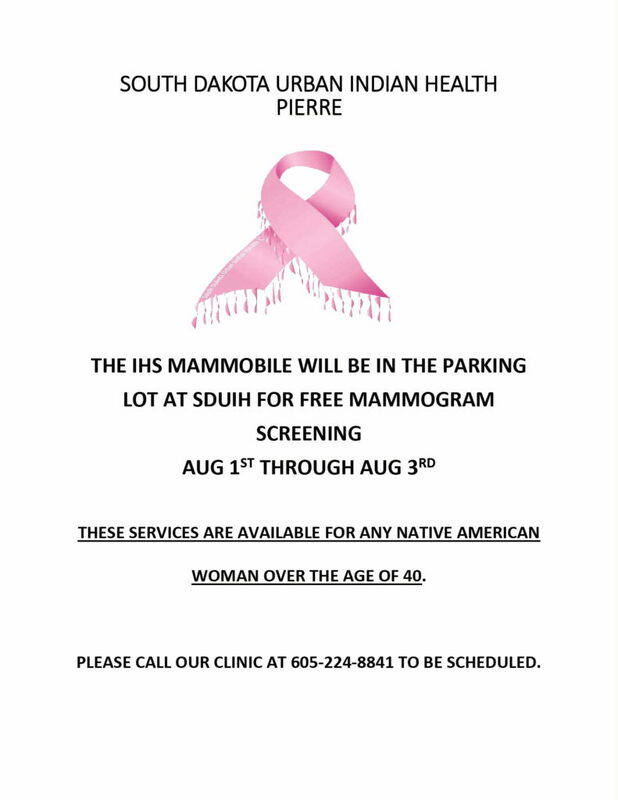 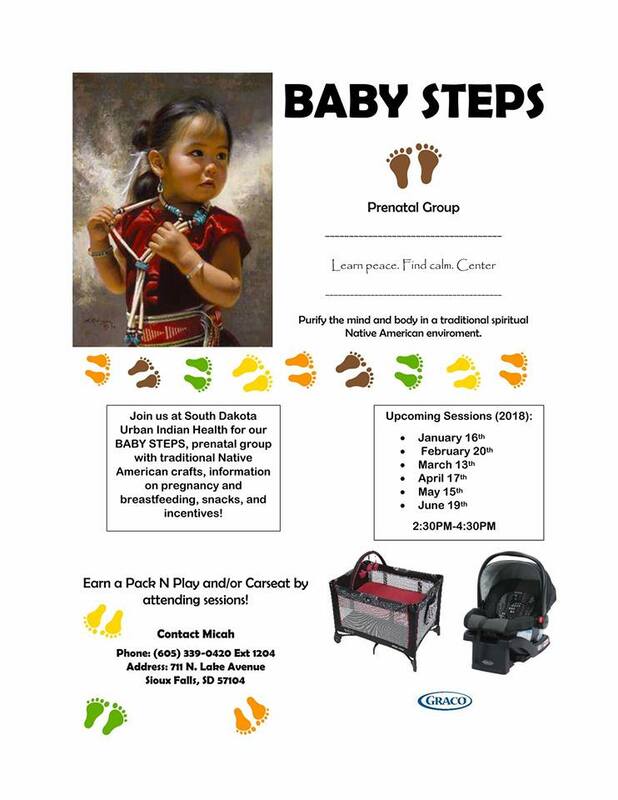 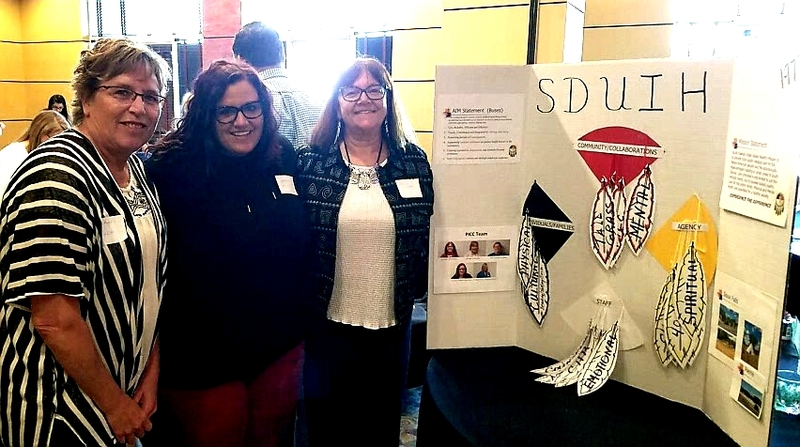 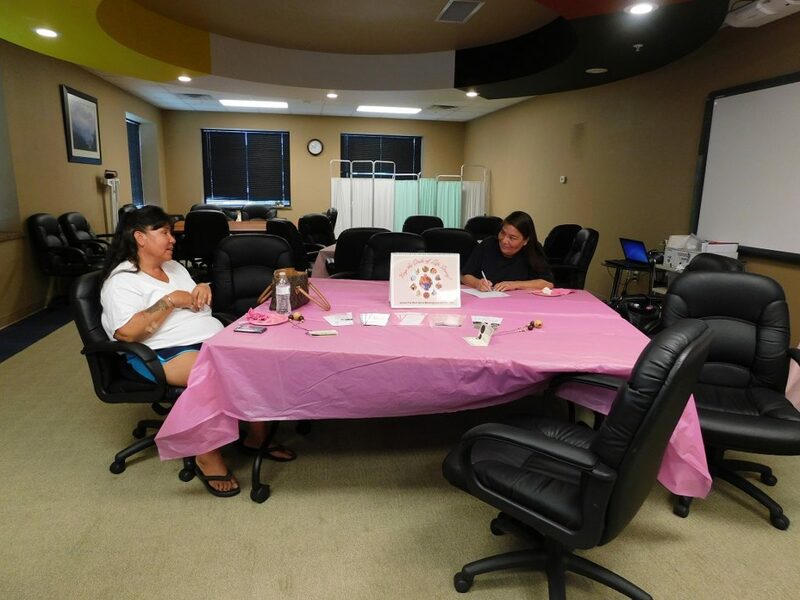 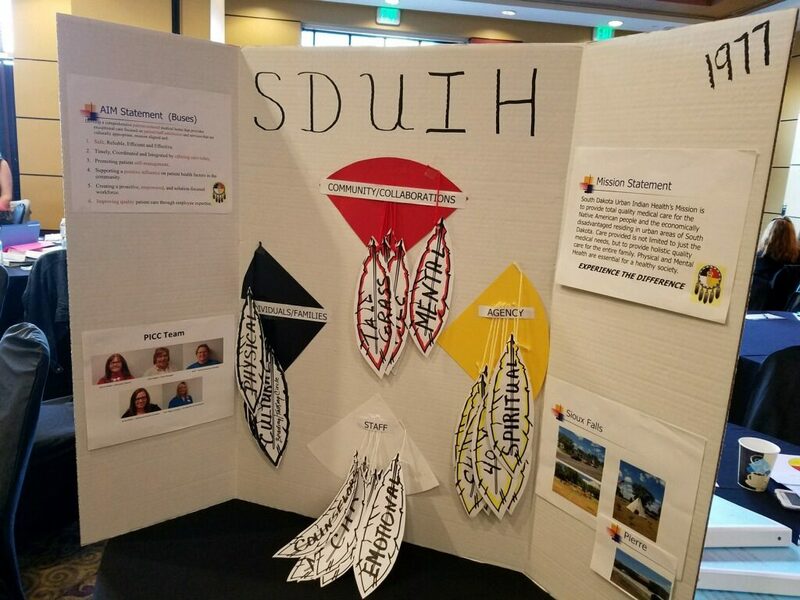 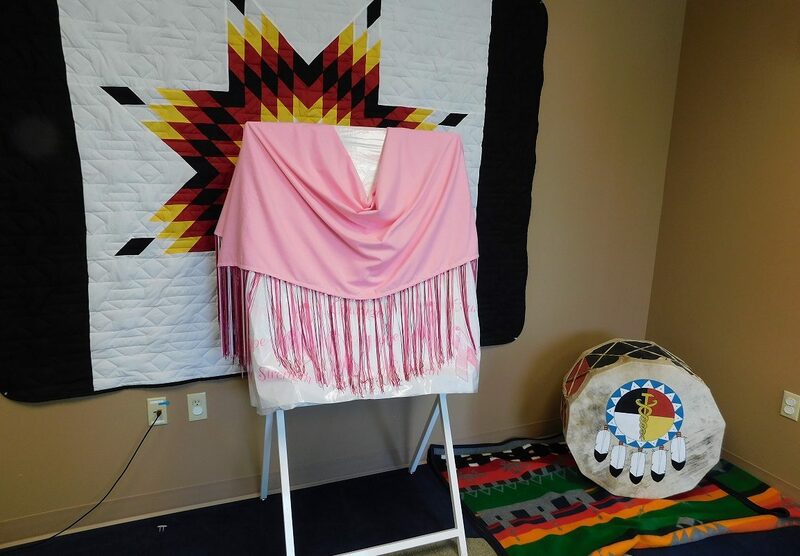 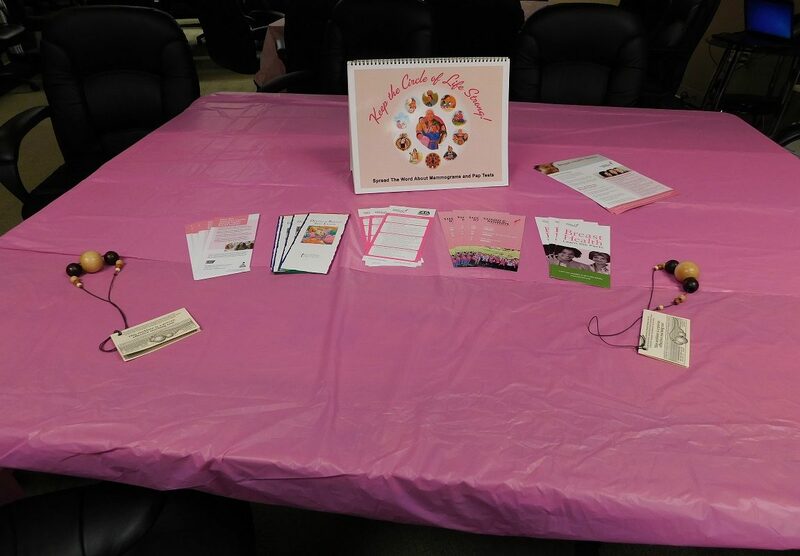 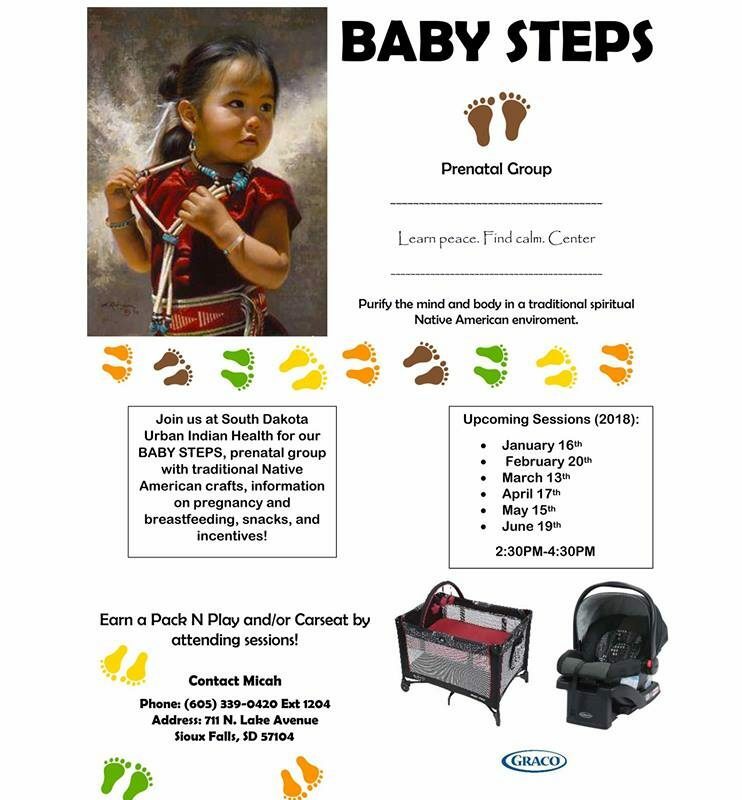 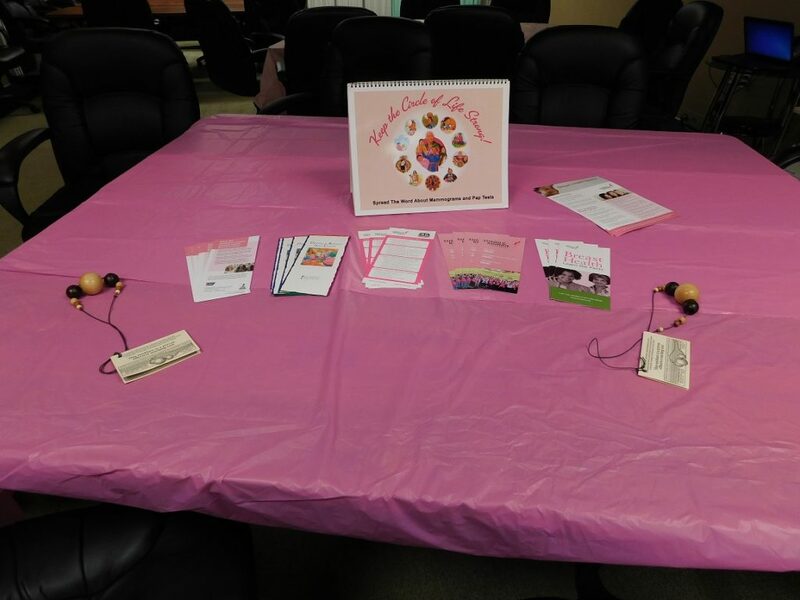 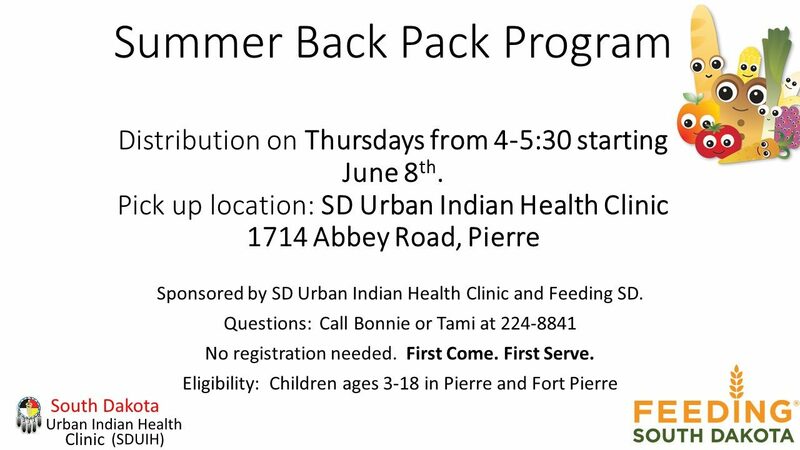 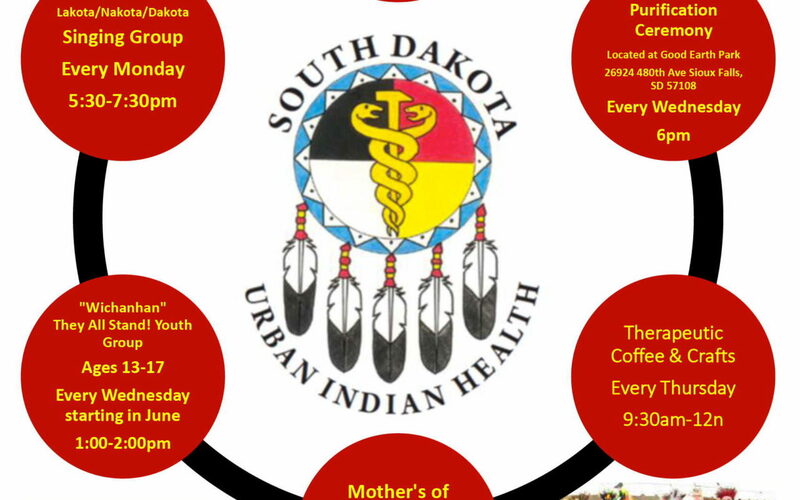 South Dakota Urban Indian Health Culture Events!!! 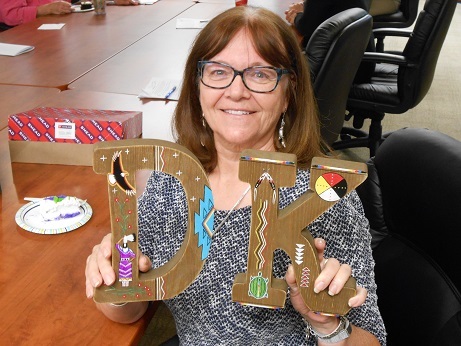 Today we also say goodbye to our Executive Director, Donna Keeler, who has served as the agency lead for 18 years. 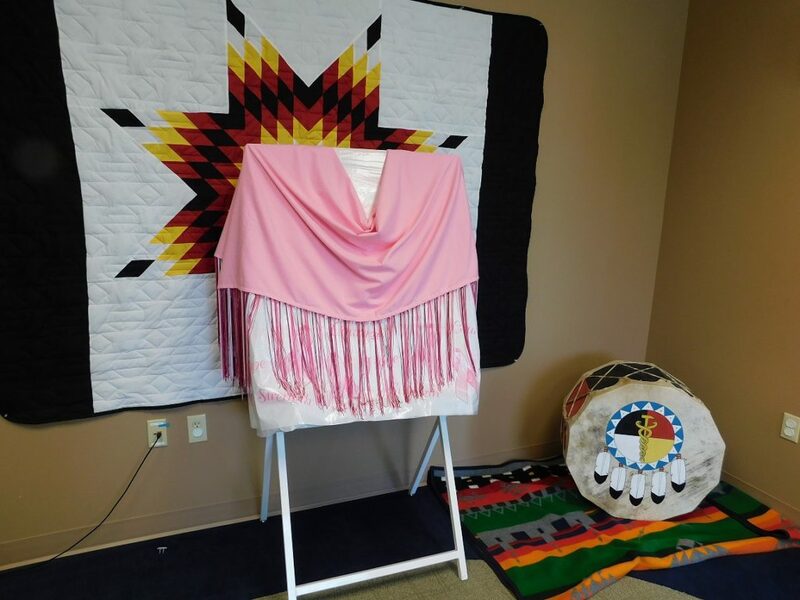 During her tenure the program expanded in services and built two new clinic facilities that better serve our patients. 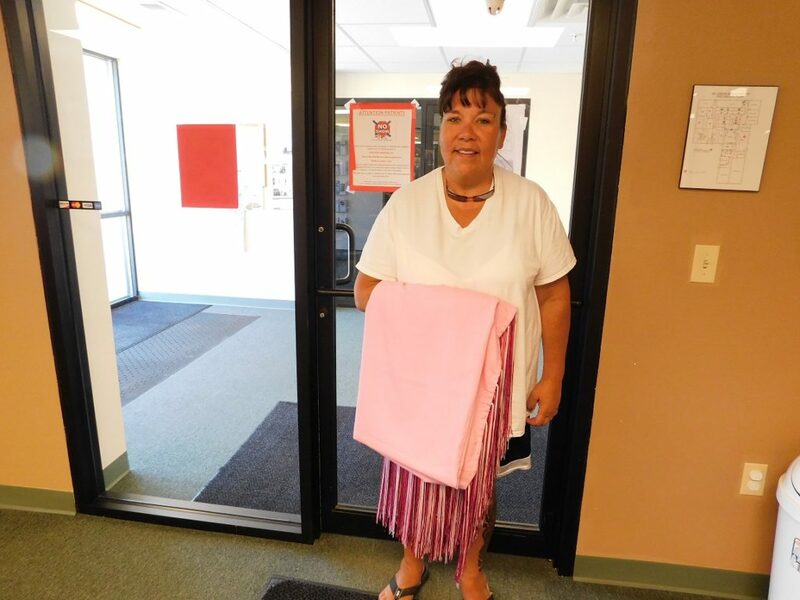 She also received 3 National Indian Health Service Director’s Awards during her work at SDUIH. 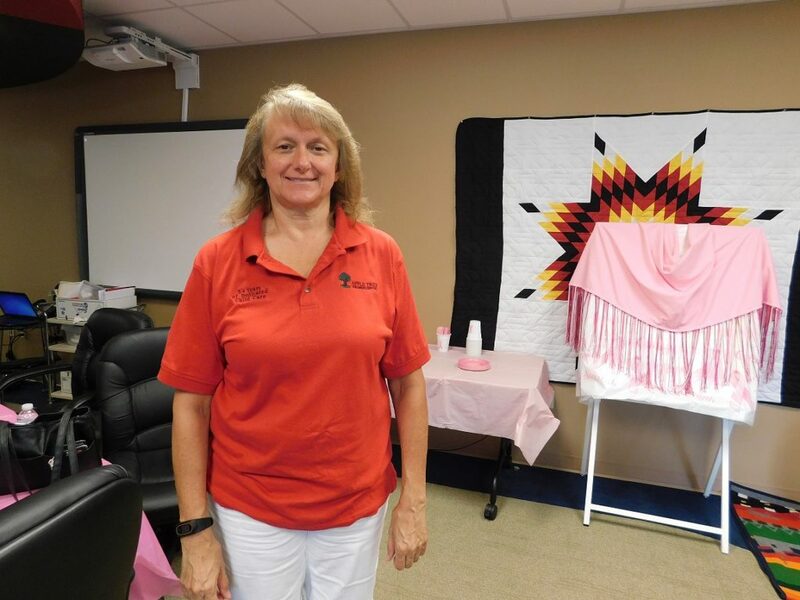 We wish her well in her retirement and thank her for all of her hard work at dedication to SDUIH and to providing quality medical care to our Urban population. 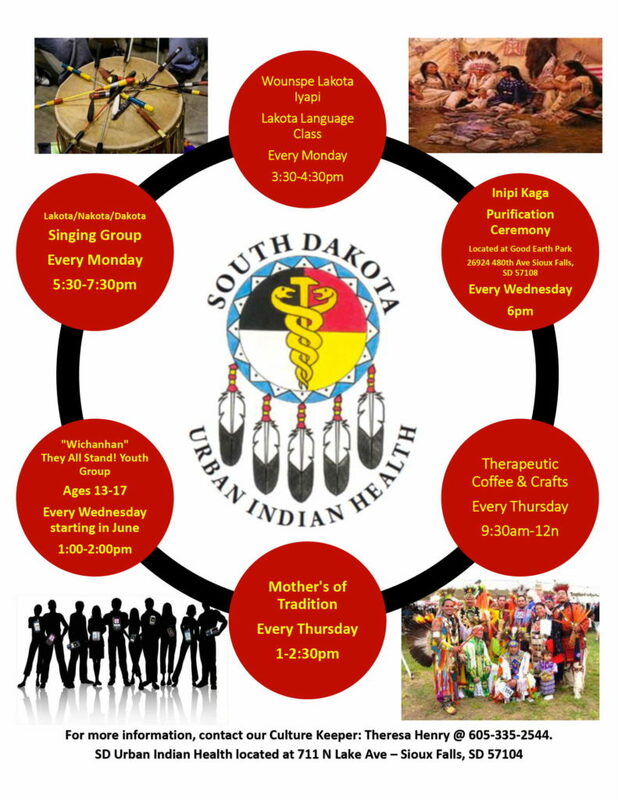 October 6, SD Urban Indian Health is celebrating our 40th year in business! 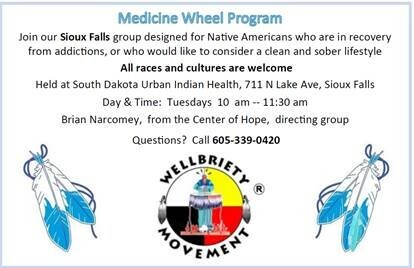 During this time we have accomplished full national AAAHC Accreditation and operate two Integrated Primary Care/Behavioral Health clinics, one located in Pierre and the other in Sioux Falls. 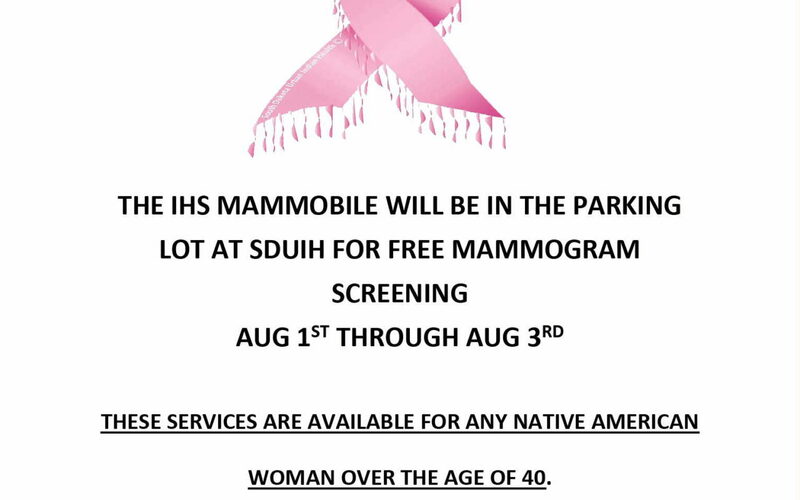 This is a great day for the program and honors it staff and the patients that support us.